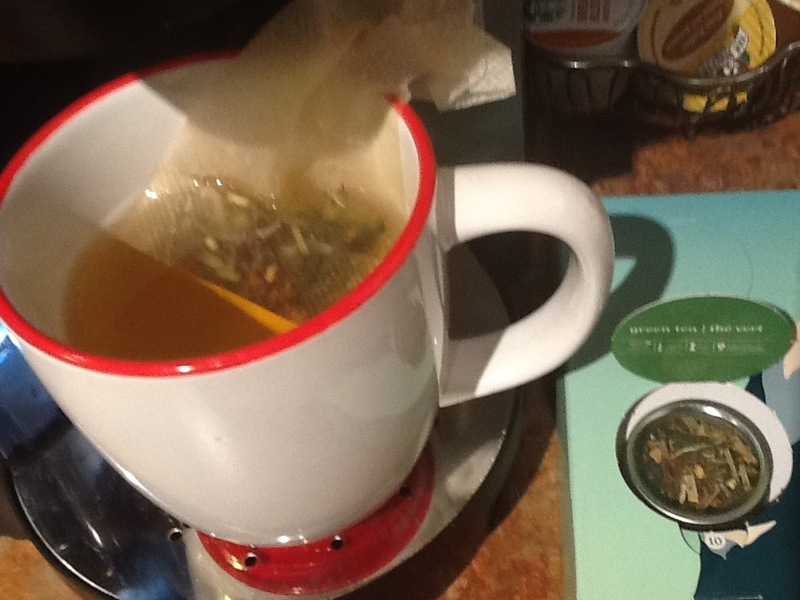 Today’s tea was yet another new tea for me (10 days into this journey, I’m realizing that I might be more about David’s exciting seasonal teas instead of the old classics) – Organic Detox. I’m not sure if I buy into the whole detoxing thing, it may just be some New Age hippie propaganda, but at the least you’re getting tea, and tea definitely has lots of great healthy properties. I find this tea tastes pretty well like a plain green tea, so that’s great for anyone who wants to do the detox thing and not have to drink some of the other nasty things I’ve heard people drink for detoxing! It’s not my favourite David’s green tea I’ve had, but its not bad. Ahhh, here it is. This is a classic orange pekoe flavoured tea, David’s Organic Breakfast. From smell to taste, this makes me think of my childhood, with Mom and Gran drinking their Red Rose. :). I find this type of tea bitter, and so I don’t really like it overall. If I was a fan though, I think this particular tea would be rated high among its peers. It is bold, and has lots of flavour. I give this tea a 3 out of 5. 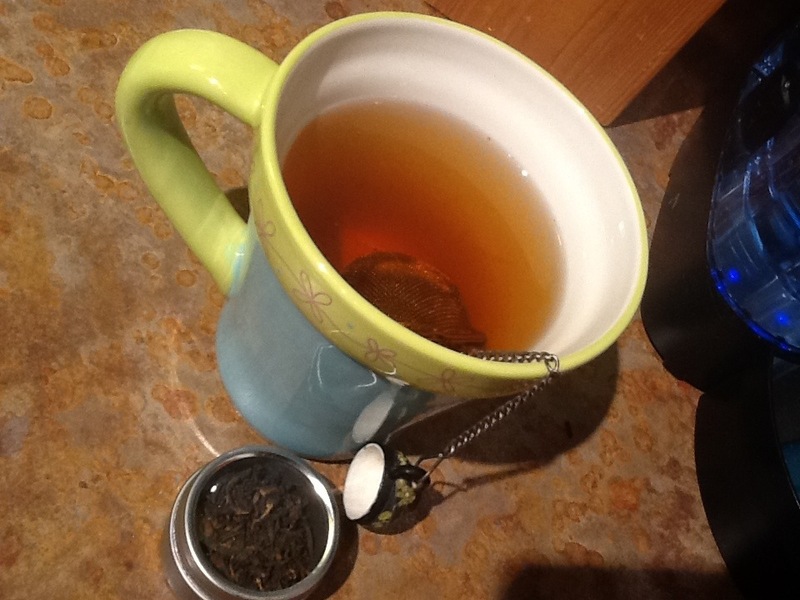 If you’re an orange pekoe fan though, I bet you’d love this tea!